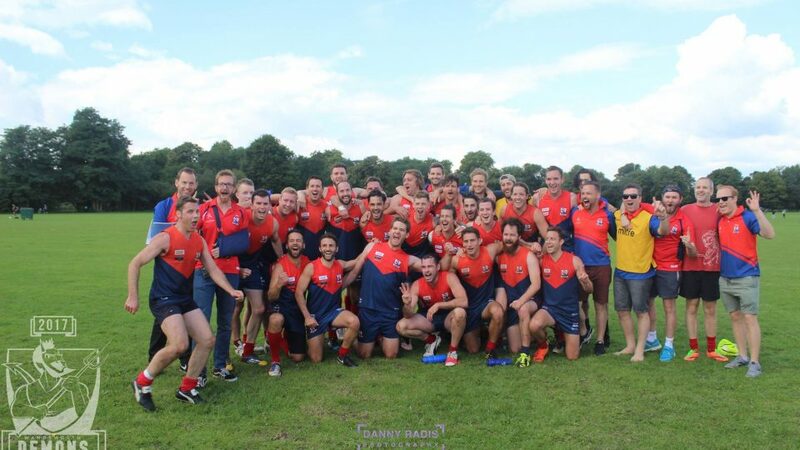 The Wandsworth Demons are the most successful Australian Rules football club in the United Kingdom, and arguably the biggest club outside Australia. 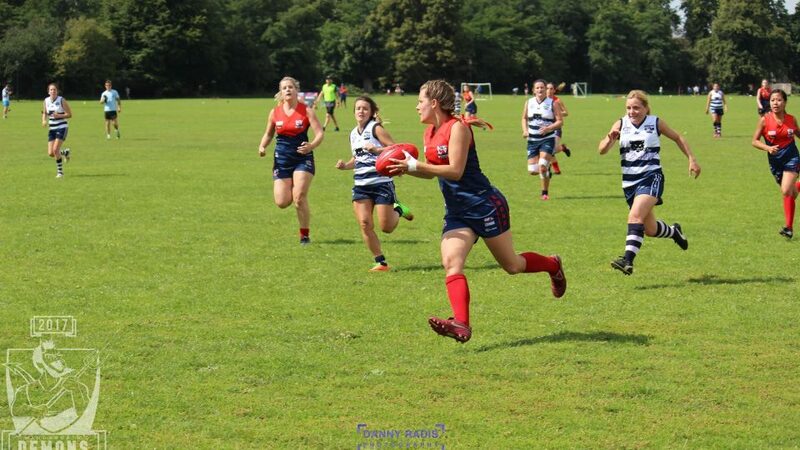 With five teams; Premiership, Conference, Social, Womens Premiership and Womens Conference, they were the first club in London history to have all five teams make the grand final in their respective leagues in 2017. 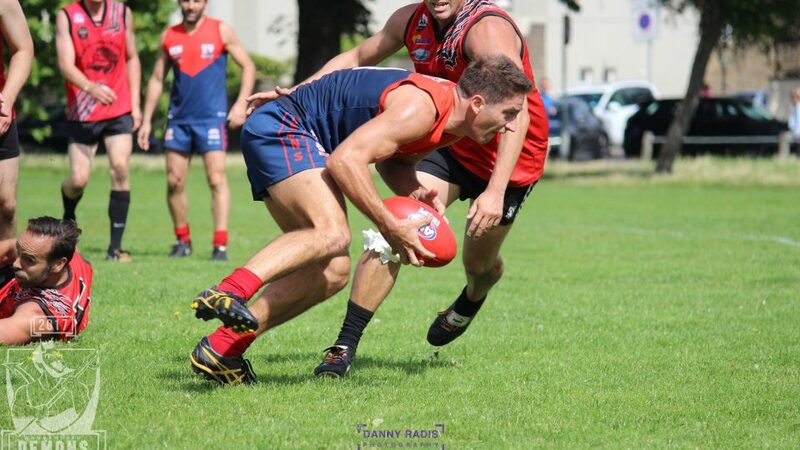 The Men’s and Women’s Premiership teams became Premiers and our Men’s Social team achieved their third successive Premiership. 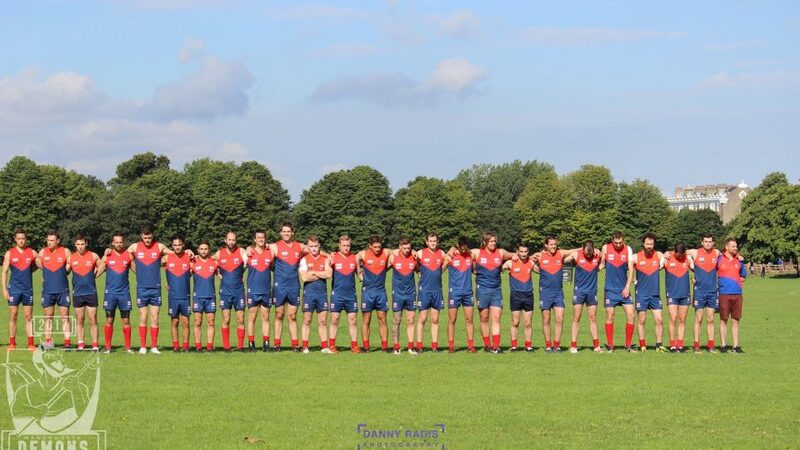 The Dees play matches and hold training sessions on Clapham Common. It has been their home since they began, and the park holds plenty of great memories for many current and past players. And a few bad ones as well. 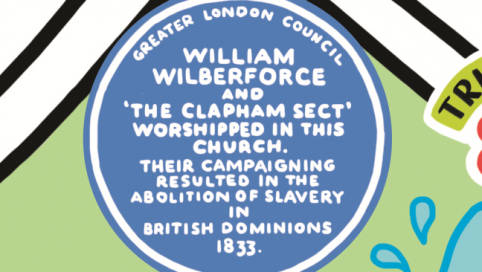 All home matches are held on Clapham Common and being such a great public space, they get plenty of passers-by, and so the Common is a favourite for the Dees and the league for showcasing the sport to London.